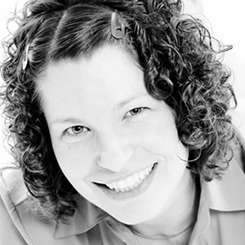 Graduating from the University of Manitoba in 2001, Dr. Heneghan joined Alpha Dental Care in 2002. Erin’s goal is to provide excellence in functional and esthetic dentistry to each patient at every visit and she achieves this by combining technological innovation with attention to detail and elevated patient care. As a mother of two, Erin is able to earn the trust of her youngest patients through her gentle personality and her patience and compassion.